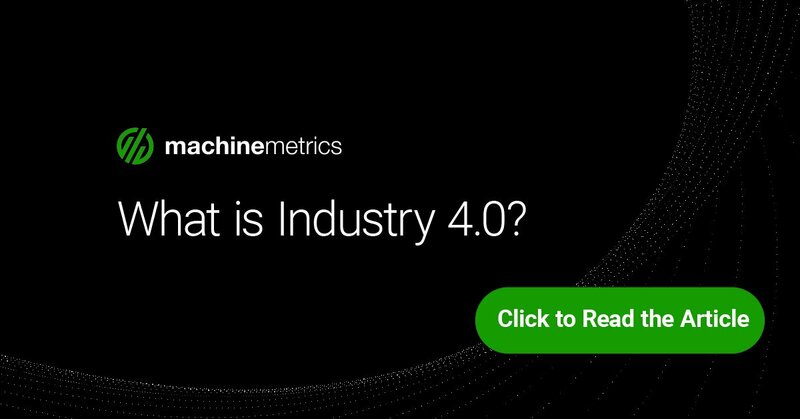 If you look at the growth of Industry 4.0, you’ll see that the Industrial IoT—or Internet of Things—is a pillar component. It’s using the internet to interact with the physical world of industries, including manufacturing. What does that mean? 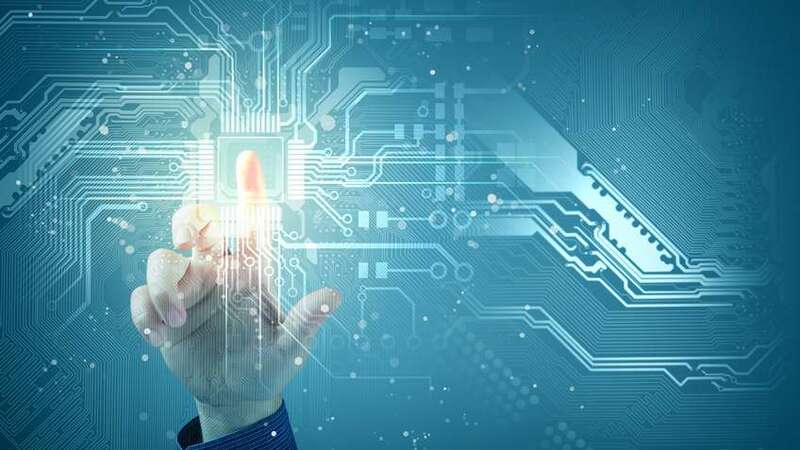 It boils down to using internet technology to connect machines, collect and analyze masses of data, all in the aim of enhancing process performance, improving the bottom line and ensuring customers are satisfied, through excellent controls and communication. To provide a more day-to-day application of IoT, consider the systems available now for home monitoring. In the past, an alarm system on a home would trigger a company to call and, if no answer was received, to notify the police and fire departments of a triggered alarm. A labor-intensive and reactive process. Now think about the newer home monitoring sensors and software that are available to consumers: you can check the heat level, turn on some lights, lock the front door that you forgot to lock, all from your smartphone. That’s IoT in action. 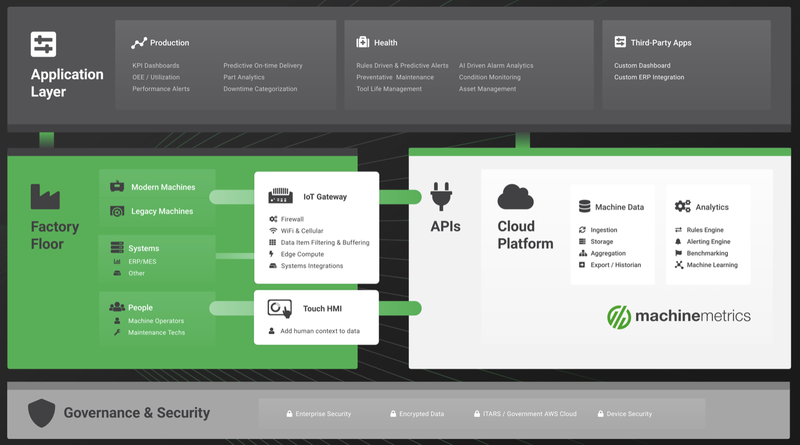 Industrial IoT applies that connectivity and data collection for machines in factory, enabling the human counterparts to make better, faster and more informed decisions about any aspect of production. 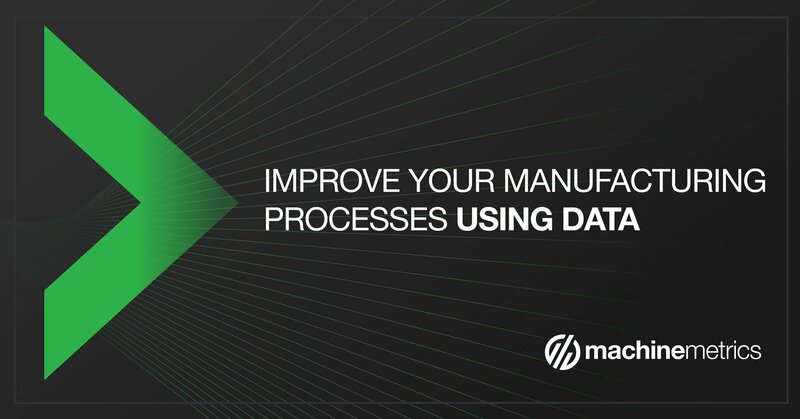 Mired in the manual processes and reactive maintenance of machines, manufacturing is the perfect industry to leverage the masses of data that machines produce but were previously untapped. 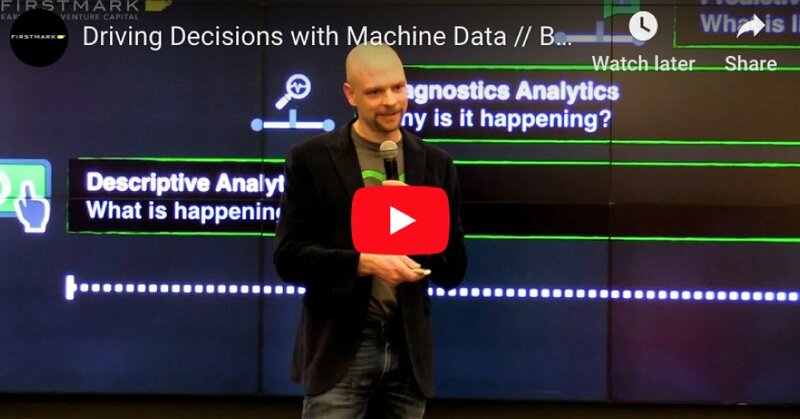 Data is powerful and having access to it as well as an ability to manipulate it through business intelligence based algorithms means gaining insights. It’s not just about numbers but about what those numbers mean. 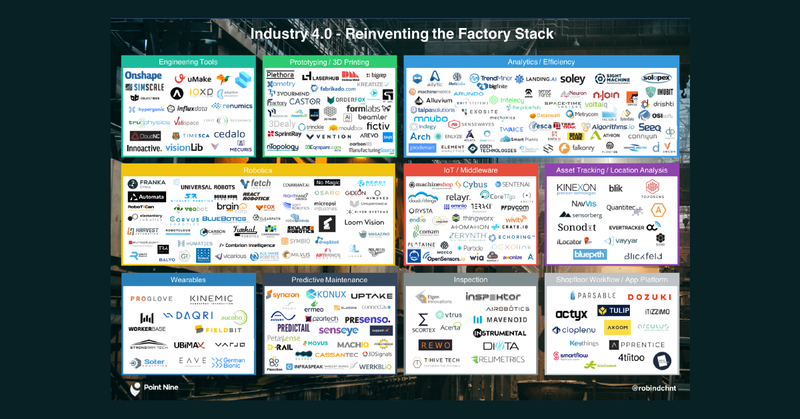 With Industrial IoT comes the ability to know, in real-time and across time and place, what is happening on a factory floor, right down to the individual machine and production cycle. 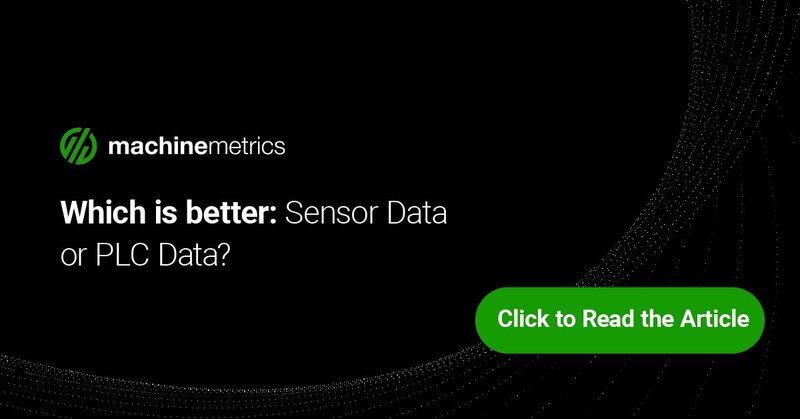 This ability to engage in predictive maintenance and automated processes are only the beginning of what the data and interactivity can be used for. 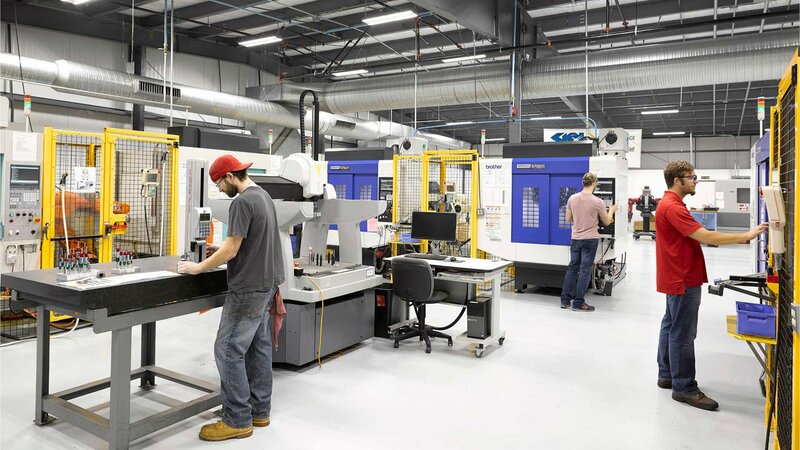 Sometimes referred to as ‘advanced manufacturing’, the future of Industrial IoT includes not only passive sensors that will transmit and analyze data but creating connections to machines that will enable active processes: machines that can self-correct when not operating within defined parameters, for example. 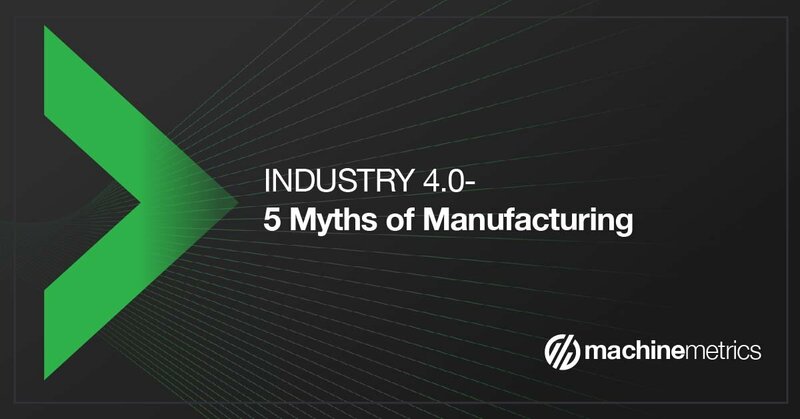 So while this may come off as tech once again eliminating the need for human involvement, IoT should be seen as allowing changes to the manufacturing processes that put the customer first. Faster to market, on-demand production and easier customization levels are just three ways the connectivity achieved by IoT can make a difference. If anything, the improvement in communication and processes between man and machine will result in humans eliminating repetitive, manual tasks, allowing them to focus their attention on exceptions and improvements that will enhance the business value of a manufacturer. What is driving manufacturers to move towards Industrial IoT? The original interest in Industrial IoT was all about efficiency. Manufacturers could save time and effort by implementing predictive maintenance schedules, avoiding unplanned downtime, and leveraging historical data to inform future production cycle decisions. All of these things contribute to a manufacturer’s ability to be competitive in busy, global marketplaces. But beyond efficiency, there is innovation. Manufacturers are seeing the benefits of accumulating masses of data so that they can design new products, faster and at a lower cost. The ultimate driver here is the customer. Being able to take an idea and create it, satisfying the specific needs of a customer, allows for unprecedented customization. In addition, Industrial IoT creates not only an environment of ‘advanced’ manufacturing, but one of ‘smart manufacturing’ as well. The connection and data that IoT can produce isn’t simply contained to the factory floor but can extend well beyond to include the entire supply chain, from raw resources, inventory management, demand forecasting, all the way through production and shipping. The ability to get down to the raw data allows the optimization of all their business processes, which leads to growth. From any device connected to cloud based software, IoT creates flexibility and speed in what was previously a sluggish and error-prone process of finding out what the data meant. 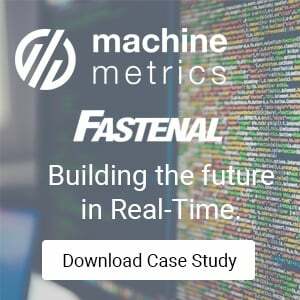 A perfect example of Industrial IoT being put to good use is machine monitoring. Previously a highly manual process, IoT provides access to the data produced by machines in real-time and transcending any functional silos within an organization means faster, more targeted decision making, at every level. Getting older, legacy equipment to speak to new internet based technology — since buying new machines isn’t on the cards for many manufacturers, adopting Industrial IoT means retrofitting existing units. 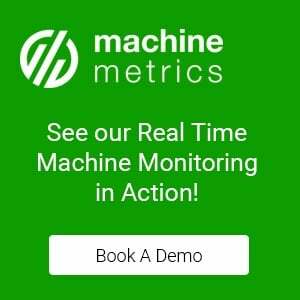 Machine monitoring can function effectively through adaptive sensors and cameras, which allow unit monitoring and data collection at an unprecedented level.  Stable connectivity and security — to get the data, an IT infrastructure with appropriate wireless technology that will allow stable connectivity is vital. It’s not a matter of setting up a wireless WIFI router! That connectivity also needs to be secured, with data authentication and encryption. This need brings you full circle back to stability of connections, when you consider the addition of bandwidth. Getting on the right track for this kind of IT infrastructure is an investment of time and money but once in place, the usability of the wireless, real-time cloud connections will be phenomenal: you’ll wonder how you ever worked without it! Industrial IoT is young — what that leads to is a lack of best practices, as you would routinely find in all things tech. This is particularly important in the areas of security. How a system can be breached and the best practices for managing such an occurrence need to be well planned to ensure a minimum of disruption. Challenges aside, Industrial IoT and the growth of smart manufacturing is the ‘tomorrow’ that is available today. 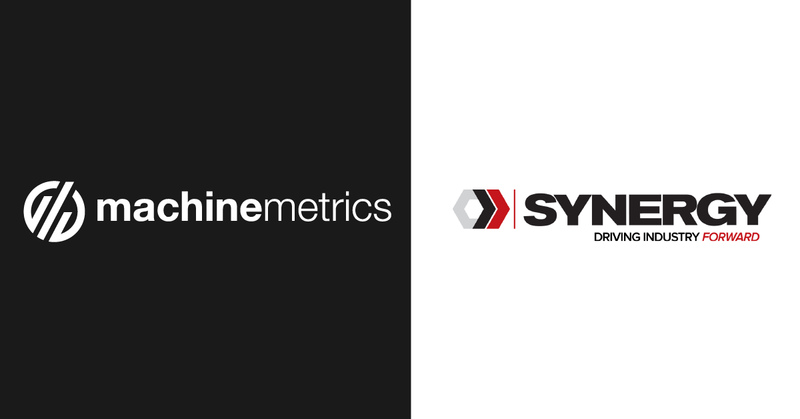 Unprecedented access to the inner workings of a single machine’s production cycle, to say nothing of an entire shop floor, will provide the data and analytics that workers need at all levels of the organization to optimize performance and improve the bottom line.